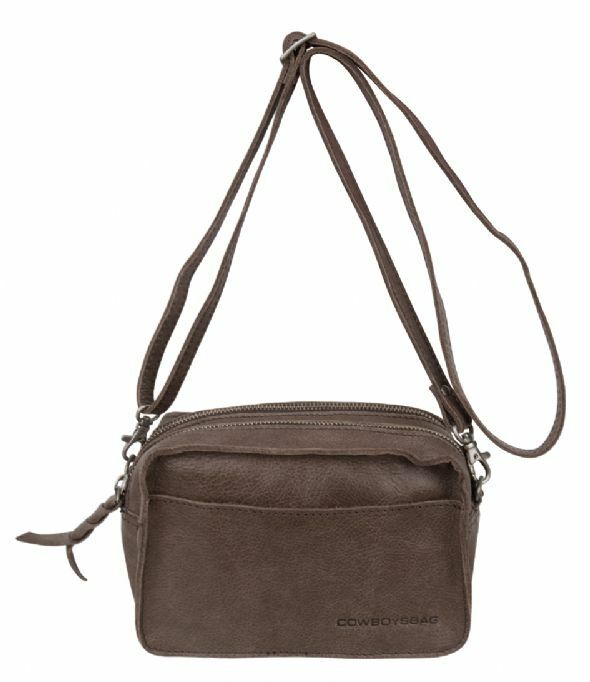 The Bag Folkestone is a sturdy crossbody bag from Cowboysbag. 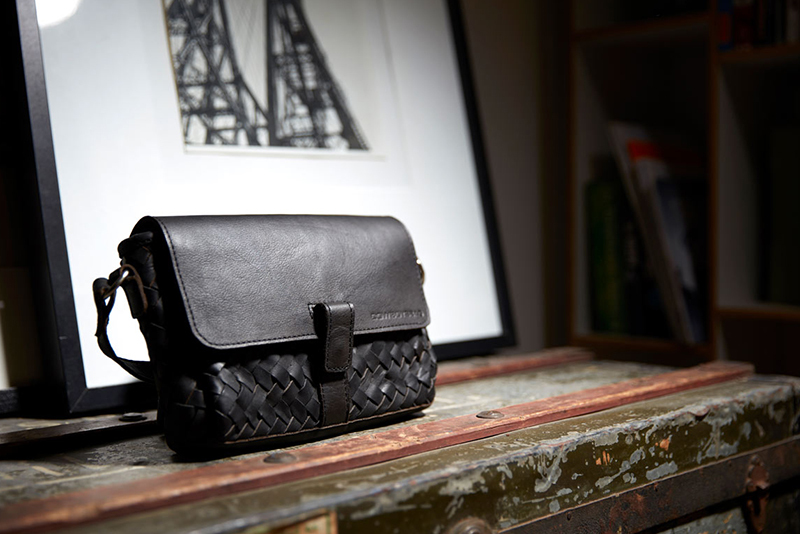 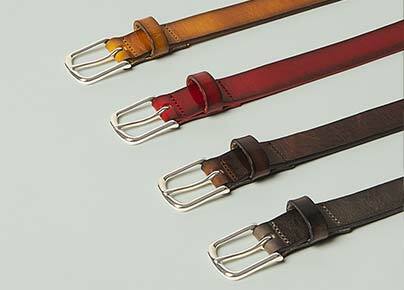 The bag comes with a adjustable and detachable shoulder strap and is made from high quality leather. 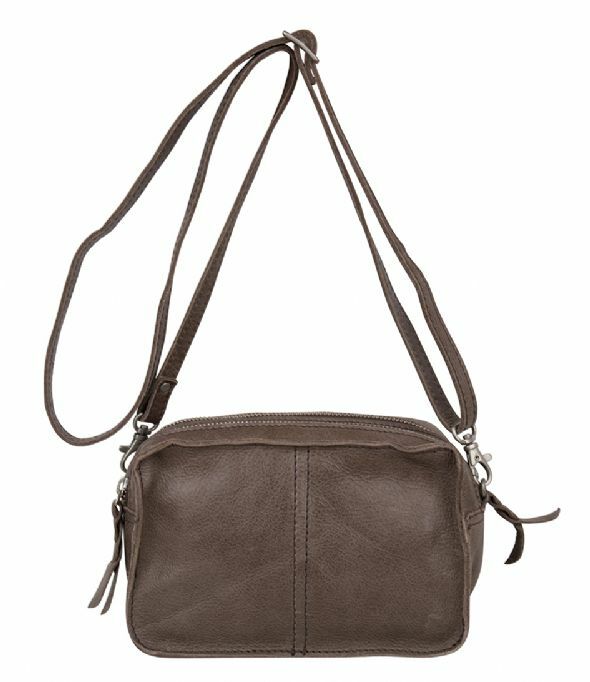 The front of the bag contains a open pocket. 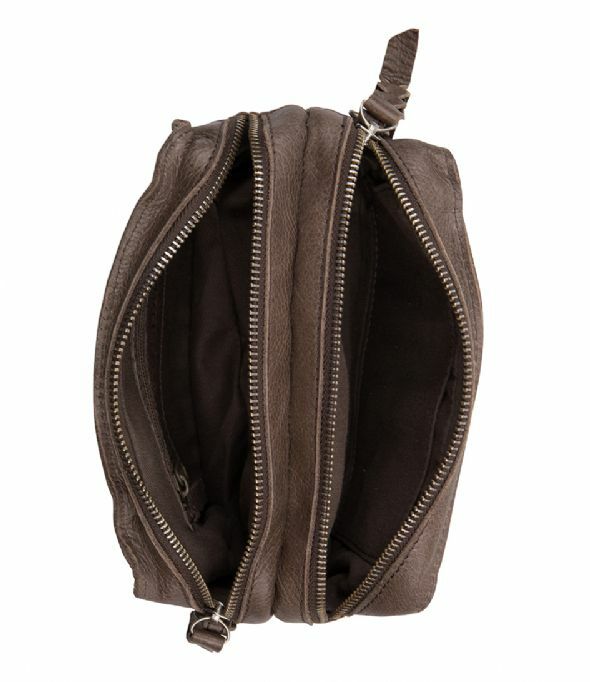 The bag consists of two compartments and both close by a zipper. 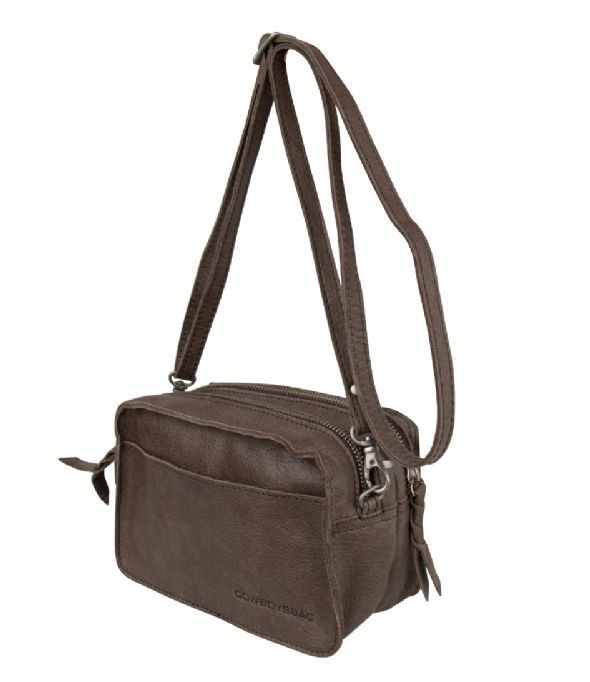 The front compartment contains two open pockets, the back compartment contains a small zipper pocket. 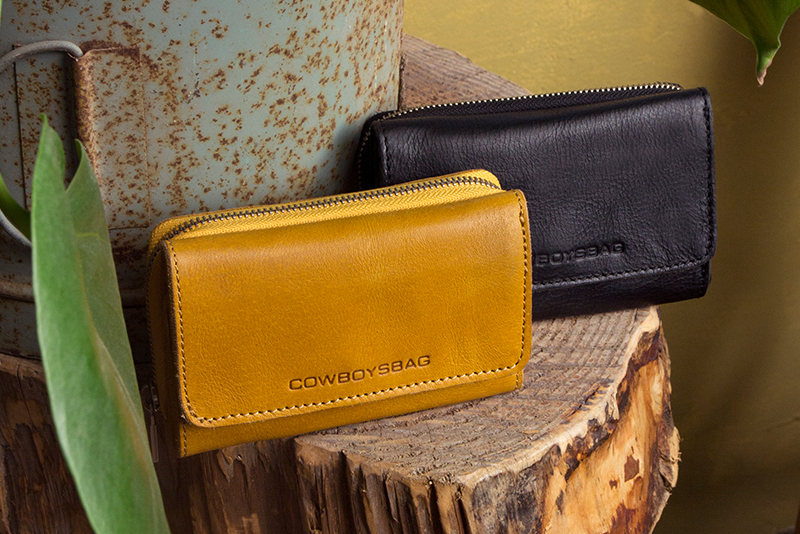 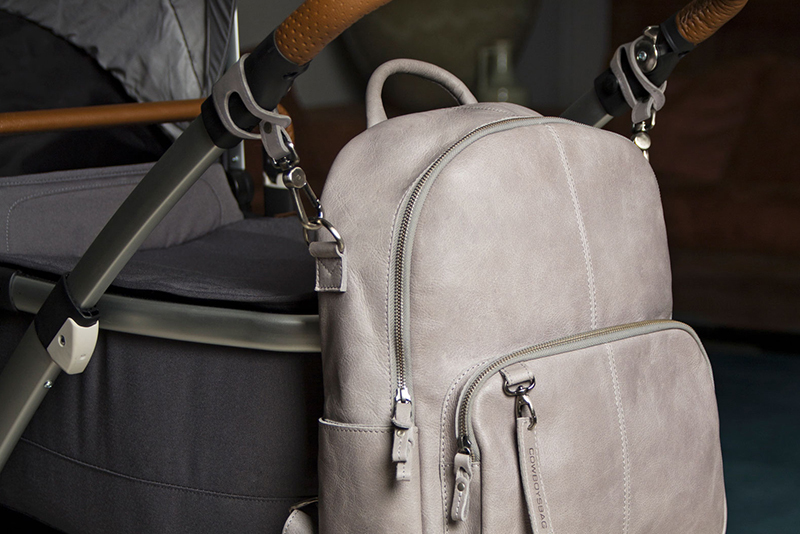 The Bag Folkestone from Cowboysbag gives the opportunity to take all your essentials with you in an organized way!